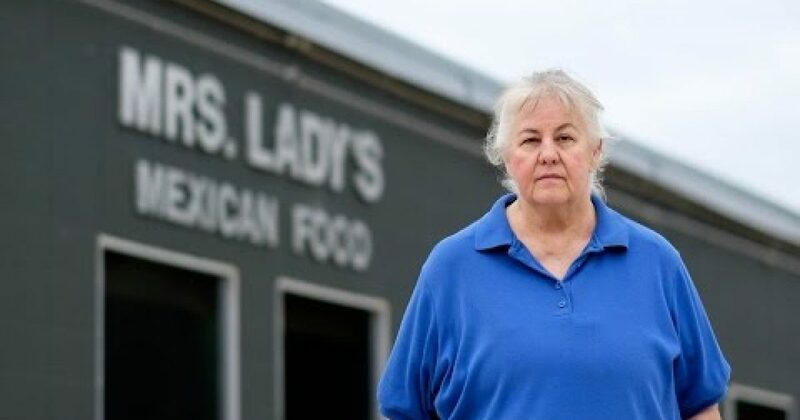 Carol Hinders accepts only cash at her small Mexican restaurant; she has always deposited the days receipt’s at the bank branch a block away-until last year. Two IRS agents knocked on her door and informed her they had seized her checking account, taking almost $33,000. The IRS agents didn’t accuse Hinders of money laundering or cheating on her taxes, and to this date she has not been charged with any crime. The IRS took her money only because she had deposited less than $10,000 at a time, which they viewed as an attempt to avoid triggering a required government report. There is nothing illegal about depositing less than $10K cash unless it is done specifically to evade the reporting requirement. The Fourth Amendment guarantee against unreasonable searches and seizures doesn’t seem to apply here. But often a mere bank statement is enough for investigators to obtain a seizure warrant. In one Long Island case, the police submitted almost a year’s worth of daily deposits by a business, ranging from $5,550 to $9,910. The officer wrote in his warrant affidavit that based on his training and experience, the pattern “is consistent with structuring.” The government seized $447,000 from the business, a cash-intensive candy and cigarette distributor that has been run by one family for 27 years. Just as in the targeting of conservative 501(C)(3) groups, this is an example of the IRS having too much power.